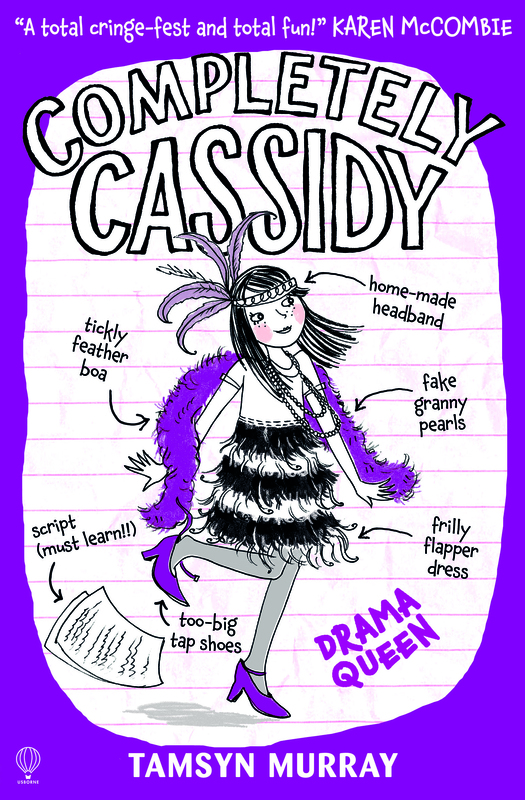 I’m busy proof-reading the new Completely Cassidy book, Drama Queen, which is officially out in January. The proof read is an author’s last chance to check over the book to make sure everything is as it should be – no spelling mistakes, the right words are in the right place, it all makes sense – basically, it’s the Last Chance Saloon. And normally at this stage, I’d expect to have all the illustrations in place but my illustrator (the awesome Antonia Miller) is super-busy at the moment, so the pictures are being added later. I didn’t think it would make a big difference to my enjoyment of the book but it has and it’s made me realise how important pictures are to some stories. Not all my books are illustrated. The Afterlife books aren’t. I don’t know whether my new TOP SECRET series (out next March) will have pictures but I hope there will be a few here and there. I know that the ebook versions of the Completely Cassidy books don’t have the same pictures as the paper book and that makes me a little bit sad, because I love the Cassidy doodles so much. What’s not to love about this? And then there’s Snug as a Bug, which has page after page covered in fabulous illustrations. Up until last week, I would have argued until I was blue in the face that picture books MUST HAVE PICTURES. Then I read The Book With No Pictures and changed my mind. More importantly, I read it with my little boy, who is three – he took a bit of convincing that the plain white cover was interesting enough. But once we started reading, he loved it and asks for it over and over. So what do you think? Do you prefer a book with pictures? (Incidentally, I am a firm believer that you are NEVER too old to read a picture book.) Or do you prefer to concentrate on the words? I love having pictures in my books. When I’m writing the second book of a series it’s easier for me to imagine my characters in their world. I think I see them clearly in the first books – but it’s only when I write the second books that I realise how hazy the scenes in my head actually were. Big shout out and huge thanks to illustrators Ali Pye and Sam Hearn! I love the illustrations in your books too! Hurrah for awesome illustrations! Both! I love both – and I agree, you are NEVER to old for a picture book. I have a one year old so am having the joy of rediscovering picture books all over again! I know that some of my strongest associations of books I loved as an older child was with the illustrations, especially the small line drawings at the start of chapters (I think of them as old school illustrations). They add such depth to the reading experience. I love the variety of illustration styles too – we read Dogger at the Writing for Children course I teach and one of the things the students liked the most was the detailed, full illustrations that are quite different to the way some books are illustrated today. And having a one year old is the perfect excuse to rediscover picture books – I bet you’re having so much fun together! I love books with and without pictures, depending on the book! 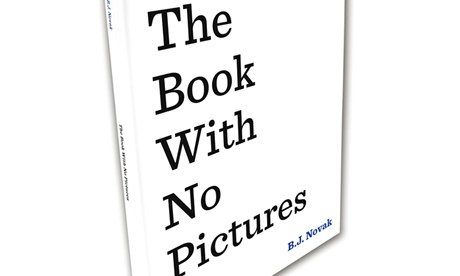 I think ‘The Book with No Pictures’ is hilarious, but also a one-off joke book, and the joke would get old if lots of publishers started doing it. 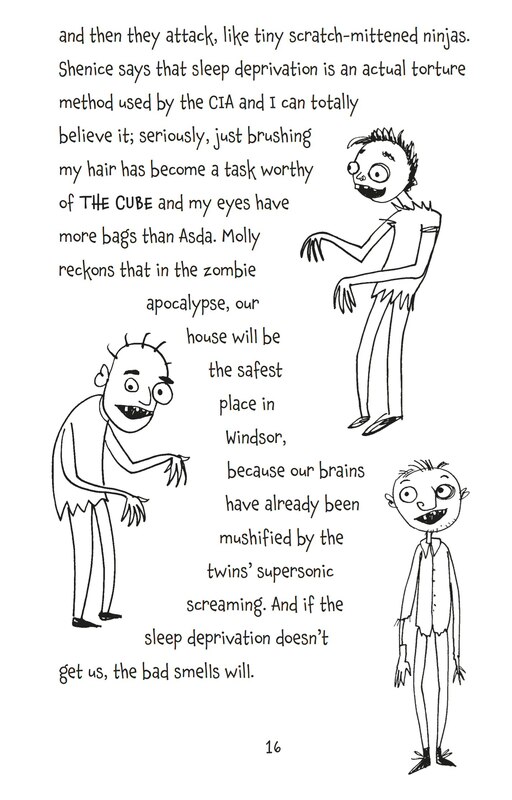 Occasionally I see a book made worse by illustrations (if they imitate the jokes too closely and ruin the rhythm) but often they make the book really stand out and be more fun to read. I love this recent surge in highly illustrated chapter books, but front-cover credits for illustrators need to catch up with it. I just had a look at completelycassidy.co.uk, and there’s no mention of the illustrator, even though it’s built around Miller’s illustration and the look she’s created (which makes us assume you drew the pictures). Apologies for badgering, I know this has been accepted in the past as a branding thing, but it might be time for an overhaul. I’ve added Antonia as the illustrator on the Books page of the website and will ask the web developer to put a credit on the template used for each page. There are no plans for more Completely Cassidy books at this time, Sarah. I know Usborne are supportive of your campaign so I am sure if there is ever a reprint they will consider adding Antonia’s name to the front of the book. I’m completely with you on this. When the first HARVEY DREW book came out I pushed very hard to get illustrator, the lovely Sam Hearn a credit on the front cover. Coming from a career in TV (CBBC) were the value of and power of pictures is well understood, I was frankly gobsmacked when I couldn’t. Sam has a tiny credit on the back cover in the smallest font imaginable. You almost need a magnifying glass to read it. I completely understand the need for precedents and protocols governing this – but you’re right. It’s time to change them. Thanks! Yes, it’s strange a publisher would do that, but I hope times are changing. When I asked a couple years ago to include my editor and designer’s names on the ISBN page, I wasn’t allowed because it wasn’t house style. But these days they seem to have relaxed, and let me. Really hoping to see more illustrators soon on the front covers of all illustrated fiction; it will clear up so many problems and confusions! Thanks Laura! I am very excited! Reblogged this on Evolving at Heights.